Looking at Instagram one morning, I spotted several posts from some fairly well-known people (in certain circles) who had invested in an ICO held by Telegram. Interesting, I thought to myself. I fancy a piece of that. Only I was pretty sure that if Telegram was indeed holding an ICO, it would be a private affair — off limits to cash-strapped social media-based “investors.” That’s when I decided to do some digging. Let’s start with a brief history lesson. 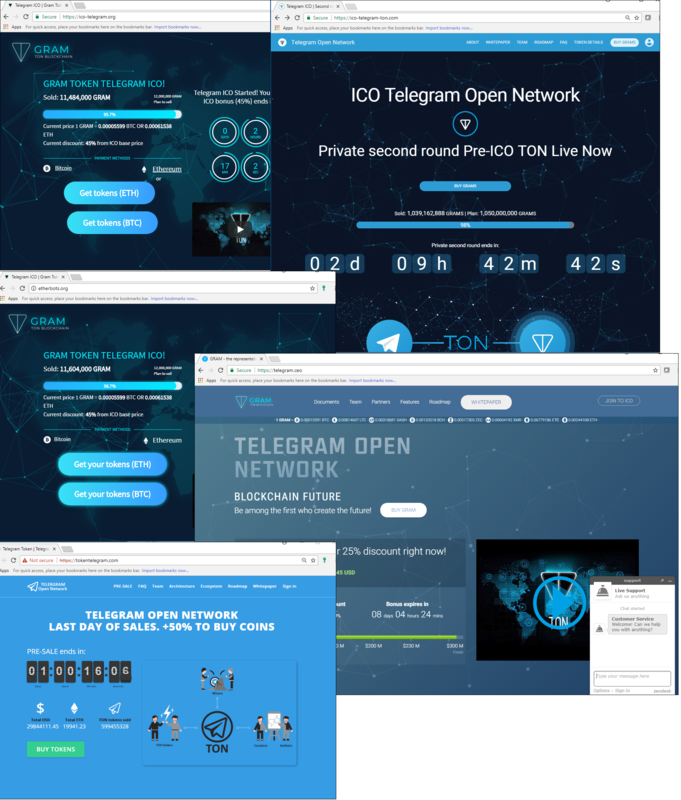 In late 2017, information appeared on specialized resources about a Telegram ICO to finance the launch of its own blockchain platform based on TON (Telegram Open Network) technology. Despite the fact that Pavel Durov did not confirm the ICO rumors, and no information was posted on the company’s official website (and still hasn’t been), the mooted project attracted a huge number of potential investors. According to various (dubious) sources, participation in the ICO is by invitation only, and the first closed round, the so-called presale, has already taken place. Technical documentation and a white paper also appeared online, but their authenticity is not confirmed. Perhaps the masterminds behind the project deliberately clothed it in mystery to spark interest. In any case, the lack of information bred speculation and provided fertile ground for scammers: the rumors prompted mailshots seemingly from official representatives of the platform, inviting people to take part in the ICO and purchase tokens. 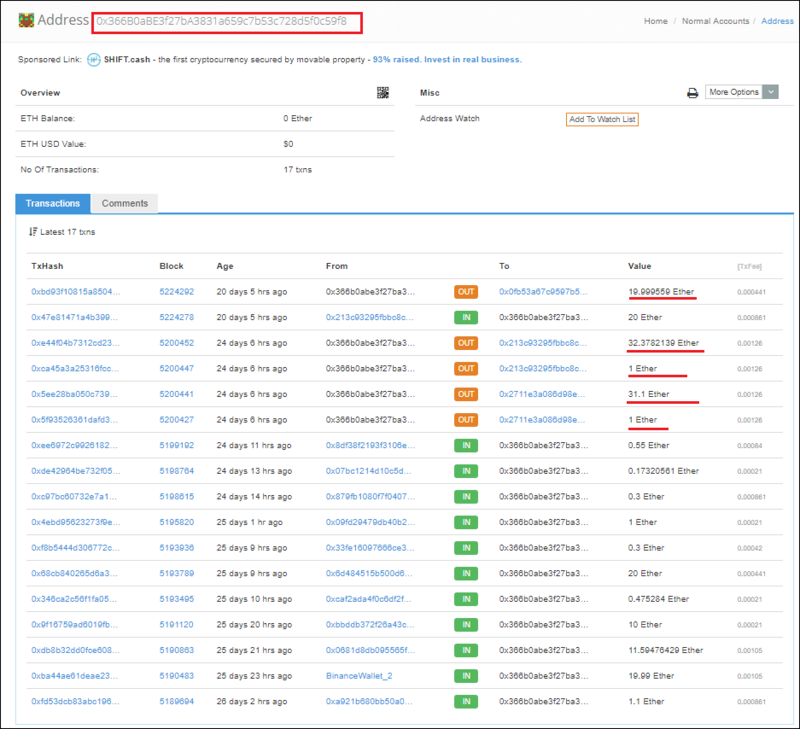 And there was a mushrooming of sites supposedly selling Grams (the name of the cryptocurrency that Telegram presumably intends to launch). — Pavel Durov (@durov) 21 января 2018 г. Despite the announcement, fake sites continued scooping cash from unwitting victims. But to give credit where it’s due, their creators did a superb job. Unlike some phishing fakes, these sites really do lure people in. 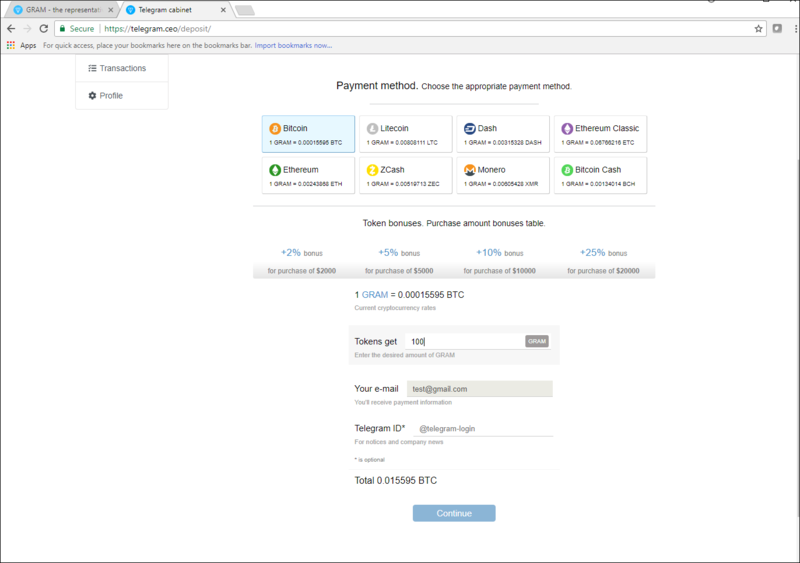 Not only that, most use a secure connection, require registration, and generate a unique online wallet for each new victim, making it hard to track the movement of money. At the time of writing this article, the Ethereum exchange rate was about $422. This resource alone seems to have collected more than 35 000$(2 million rubles), and there are dozens like it. Judging by their content, it’s possible they have common ownership. For example, several have one and the same Our Team section. While the presence of the Durov brothers doesn’t raise any question marks, Lucas Pernas-Valles seems to exist only on dozens of other fake sites. 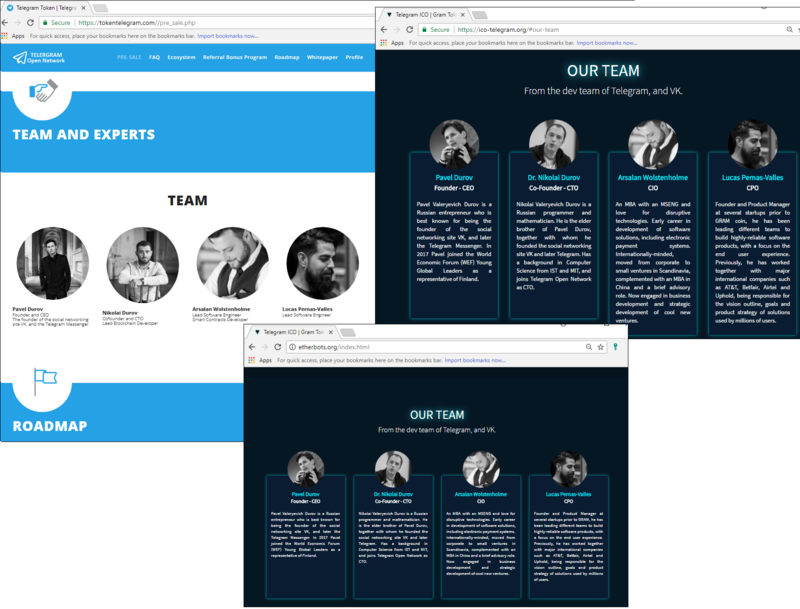 He may indeed be a member of Telegram’s new project team, but a brief online check reveals that the person in the photo is not called Lucas Pernas-Valles, although he does have cryptocurrency links.